Whether you are 4 or 104, come join the fun. 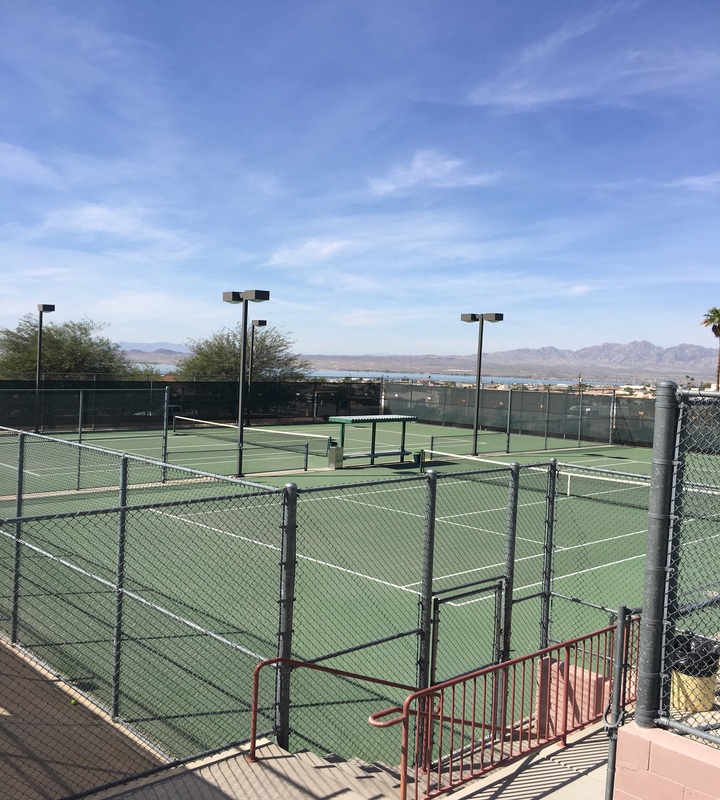 Come join the LHTA and have fun playing tennis! You must be a member to play in our upcoming events. Membership is $55 for a single, $15 for a student and $70 for a family per YEAR. 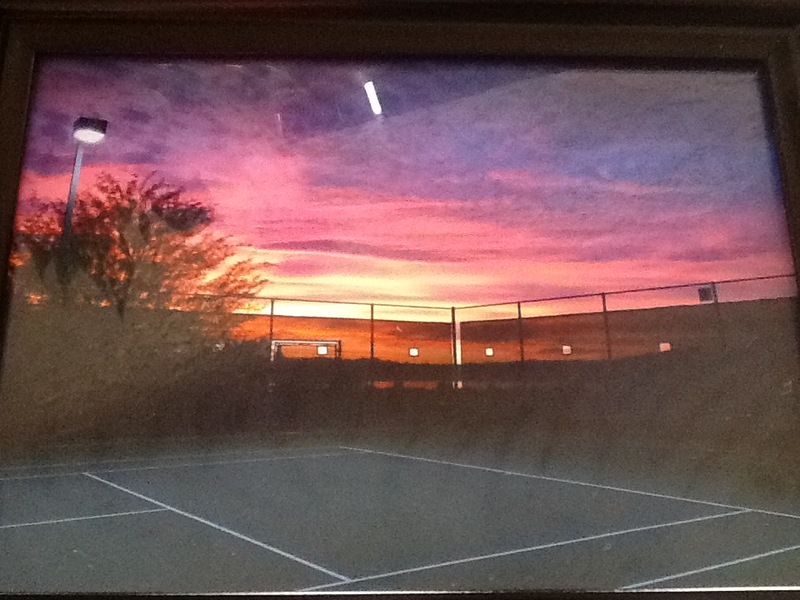 No upcoming events - enjoy the courts in the Spring and Summer!